One person has died following a crash on the Masterton-Castlepoint Rd overnight. Police were called to the crash involving a car and a truck at around 2.30am today. 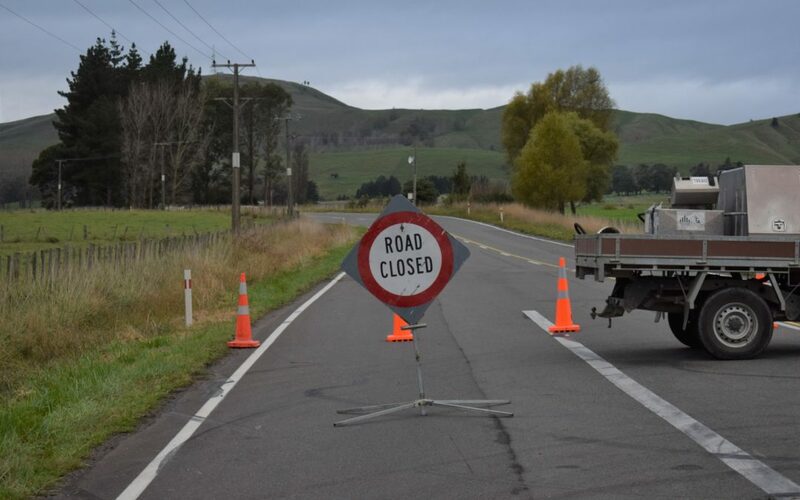 The road is closed and diversions are in place on Stronvar Rd and Te Parae Rd.